In October of 2013, Deputy Attorney General James M. Cole and Panamanian Attorney General Ana Belfon signed an agreement to share more than $36 million in government forfeitures of criminal assets with the Government of Panama. The asset sharing is based on the extensive and wide-ranging assistance provided by the Government of Panama in connection with a 2000 money laundering case brought involving Panama-based jewelry stores. The agreement specifies that this is the first time the Department of Justice has shared forfeited assets with the Government of Panama and that the sum is the largest ever shared by the Department of Justice with a foreign government. The asset sharing results from an investigation that United States Drug Enforcement Administration (DEA) agents and Panamanian authorities began in 1998 into Speed Joyeros S.A., which operated in the Colon Free Trade Zone in Panama. The owners were found to be laundering massive sums of narcotics, trafficking proceeds through Speed Joyeros and another jewelry business, Argento Vivo S.A. 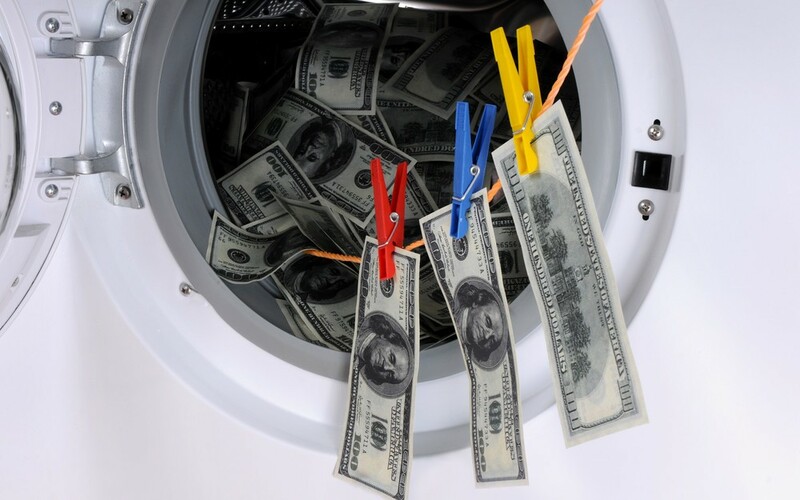 In 2000, a federal grand jury in the Eastern District of New York indicted the businesses and their owners on charges of money laundering and money laundering conspiracy. At the request of the United States, Panamanian authorities restrained the assets of the businesses and extradited their owners to the United States for trial. The owners pleaded guilty in April 2002, and the U.S. court issued a final order of forfeiture in May 2006 for all corporate assets of Speed Joyeros and Argento Vivo. In October 2008, the Panamanian Supreme Court ordered enforcement of the U.S. forfeiture order and in April 2010 authorized the transfer to the United States of 468 boxes filled with 10 tons of gold and silver jewelry, gem stones and watches for liquidation by the U.S. Marshals Service. In May 2011, more than $52 million in proceeds from the liquidation was deposited into the Department of Justice Assets Forfeiture Fund. In recognition of Panama’s assistance in the case, the Department of Justice relied on statutory authority to share 70 percent of the net forfeited assets with the Government of Panama. The Deputy Attorney General approved the sharing in August 2010, and the Department of State concurred with the decision in March 2012, contingent upon the conclusion of an agreement with the Government of Panama to implement the transfer of the funds. United States law requires that international asset sharing must be authorized by an international agreement between the United States and the recipient country. Because of the large sum of money being shared, the agreement establishes a six-member Executive Sharing Committee to oversee the sharing process. The agreement authorizes the committee to approve the selection of programs, projects and other expenditures consistent with the goal of strengthening the capacity of the Republic of Panama to combat money laundering and forfeit illicit assets in criminal investigations and prosecutions. The agreement provides for representation on the committee from the United States Departments of Justice, Treasury, and State, and from the Panamanian Attorney General’s Office and Ministries of Public Security and Foreign Affairs. The signing of the case-specific agreement will enable the Executive Sharing Committee to solicit and consider specific proposals for funding. Other Central American countries that have received asset sharing from the United States in connection with other U.S. forfeitures include Costa Rica, Guatemala and Honduras. The largest recipient to date has been Guatemala, having received nearly $1 million in sharing stemming from five separate forfeiture cases. Over the past 24 years, the United States has shared more than $277 million in forfeited criminal assets with 54 countries in recognition of their assistance to United States forfeiture investigations and proceedings.